Signature Pools & Spa, Inc, owned and operated by Bob Mellon, will design the pool of your dreams! 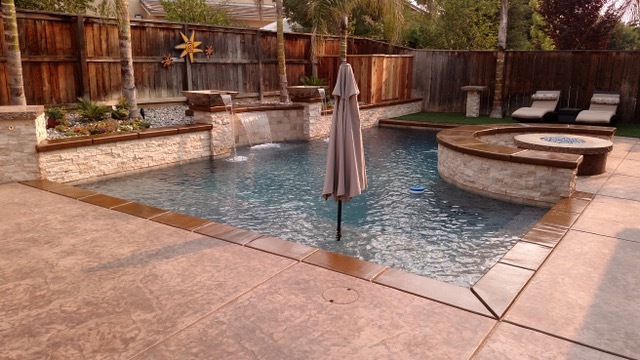 Discover the latest in pools, water features, fire pits, and so much more! Over 33 years of subcontracting experience, service, repairs, and remodels in the valley, Bob prides himself on listening to his customer's wants and needs, and delivering results in a timely manner. 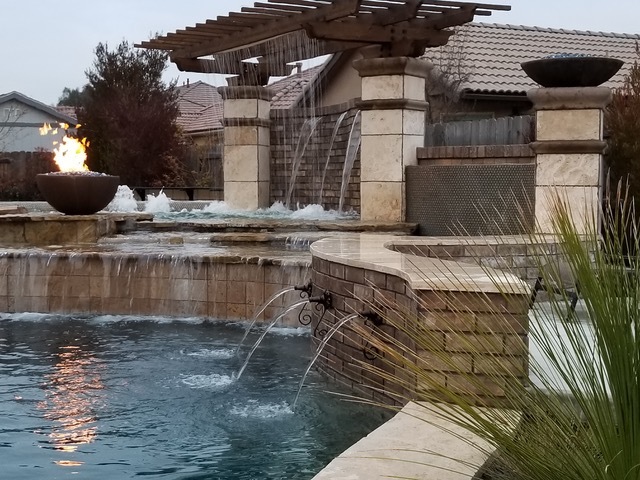 Signature Pools is truly unique due to onsite owner supervision and the friendships forged along the way. "We build with a personal touch." Come get your FREE bucket or shopping bag while supplies last at the Fresno Home Remodeling & Decorating Show! 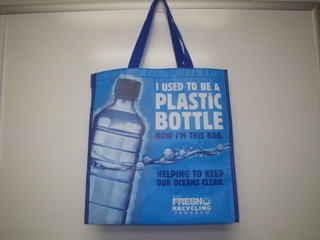 Our purpose at the City of Fresno’s Recycling Program is to provide outreach and education to residents living in Fresno about the importance of recycling. Recycling affects our natural resources and by recycling we help to preserve those resources by reducing, re-using and recycling our paper, plastic, metals and glass jars and bottles. Our objective is to educate all residents so that we can keep recyclable items out of our landfill, thereby extending the life of the landfill. We ask that all residents do their part to help keep our community, our environment and our planet clean and healthy for future generations. Elite Satellite Services - Since 2011, we have specialized in the best services, providing; Phone, Internet, Television and Home Security, with a variety of choices to choose from. Best prices guaranteed! 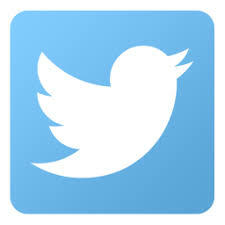 Our customers are our main priority and we make sure every question or concern is answered. We address your needs promptly and will work with you until you are completely satisfied. We guarantee you have the best plan for your home or business. Get a quote at the 29th Annual Fresno Home Remodeling & Decorating Show! 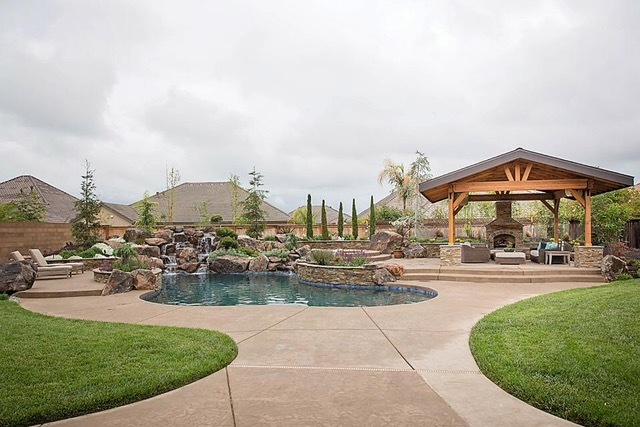 Mike’s Evergreen, Inc., has been serving the Central Valley since 1987 as a successful landscape contracting company. They design and build distinctive outdoor living environments, and have won many awards for innovative landscape design. The company’s mission is to provide customers with beautiful, practical and sustainable landscapes that exceed expectations. Mike Fitzgerald, President, has always taken a “hands on” approach. He is involved with every landscape construction, renovation or design. The company can provide services - from natural turf to synthetic; from natural woods to state of the art aluminum products; custom concrete to creative paving designs, and more! Mike understands that one of your biggest and most important investments is your home, so he surrounds himself with a dedicated team, combining the best products with the highest quality workmanship. See their beautiful outside booth at the Show! A.N.K. 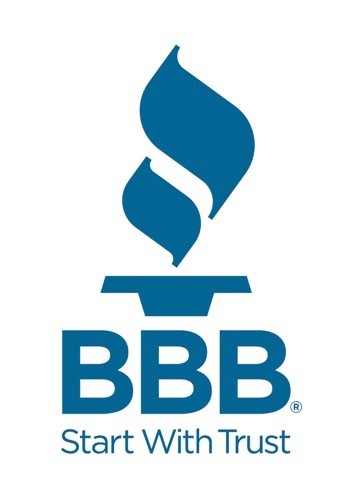 Quality Exteriors, Inc., located in Madera, has been serving the Valley for over 25 years. 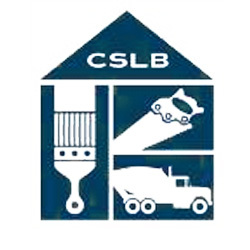 Family owned and operated, we are fully licensed, bonded and insured as a general building contractor. Owner Adrian Gutierrez is more than happy to provide free in-home estimates, and can also discuss financing, manufacturer discounts and incentives. Our company offers CertainTeed Insulated Solid Vinyl Siding, Anlin Windows and patio doors, and Amerimax insulated patio covers. Whole Souse Fan Co., as the outdoor temperature rises during the day, the heat is captured in the walls, the attic, and interior spaces of your home. This makes cooling especially difficult and costly. When the temperature outside finally begins to cool, the heat trapped in your home during the day can often times make the house uncomfortably warm. Air conditioning of course, is the normal solution to this problem, but air conditioning is expensive, and getting more costly every year. Fresno Whole House Fan provides you with a great and cost effective solution to your problem! As your home begins to heat up the Whole House Fan is the perfect way to help keep you cool. Whole House Fans are an effective way to cool your home for a fraction of the energy cost of running your air conditioning. Forget what you have heard about Whole House Fans in the past. Whole House Fans used to be noisy, but recent improvements to the fans have allowed them to be much more efficient and quieter. They are ideal for any climate, where cool nights and low humidity provide the perfect conditions for cooling down your home.